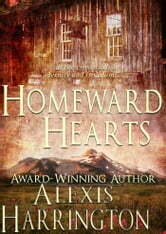 Chloe Maitland lives in a dying Oregon mining town and has given up her girlish dreams of love and marriage. 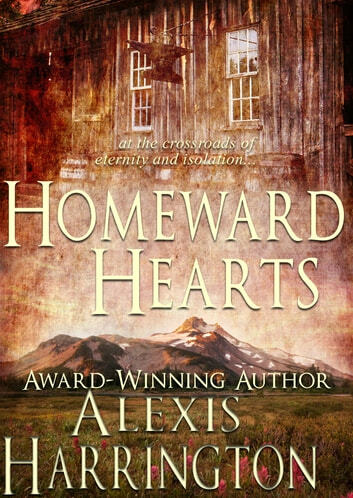 What she needs is a man to answer her advertisement for a blacksmith to work in her shop and help save her home from foreclosure. Instead she gets Travis McGuire, an exhausted stranger who collapses in her yard, looking like the devil himself, and proves to be far more dangerous.